Kabuto’s past is finally revealed. 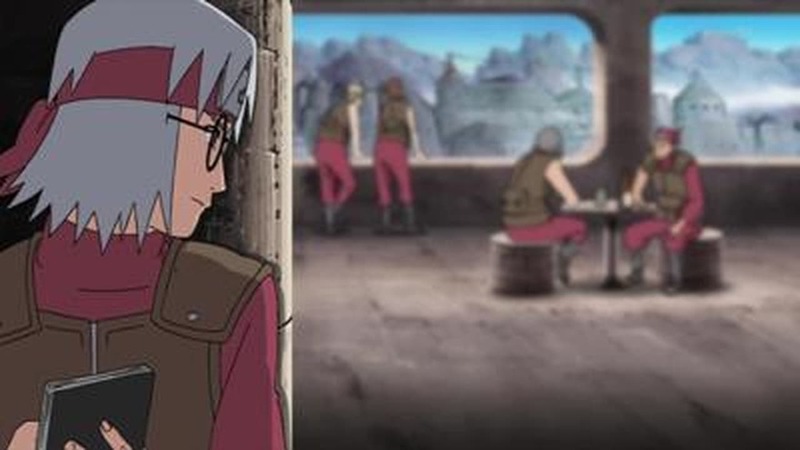 As child, a woman named Nonou raised Kabuto at an orphanage in the Leaf Village. One day, Danzo and Orochimaru visit the orphanage to provide financial aid under the condition that Nonou work as their spy.